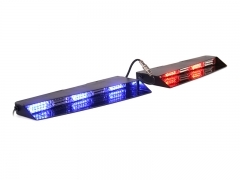 Low profile, quality LED emergency light bar SKY8900L is one of our hot light bars for emergency vehicle. 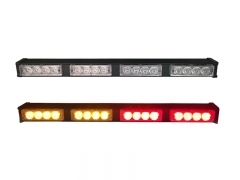 Aluminum housing, superior performance LED warning lightbar with 84 TIR 1-watt LEDs. 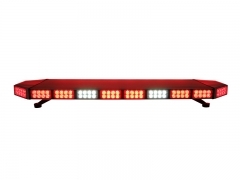 Low profile design, high performance with 28 1-watt TIR LEDs. 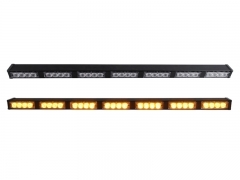 An economical directional light bar stick. 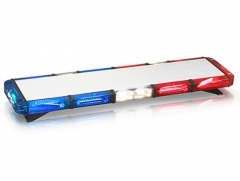 Extreme low profile, high performance police lightbar SKY8900E2 is one of our hottest lightbars with new LED optics. 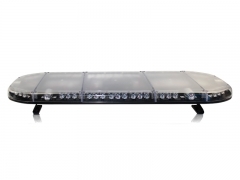 Super LED optics Emegency Light Bar SKY8520T with two level technology provides it more powerful and brightness. 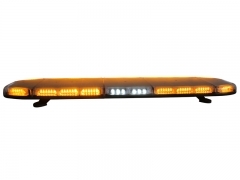 The AT4-T traffic advisor directional light bar is a superior performance light bar stick with extreme low profile design. 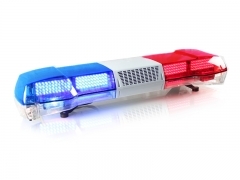 Featuring low profile, high-power TIR LED optics with competitive price. 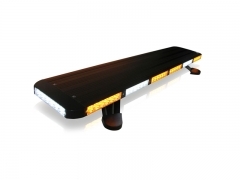 The SKY6000L LED lightbar is an economical lightbar with power of 163 watts, high performance, cost-effective. 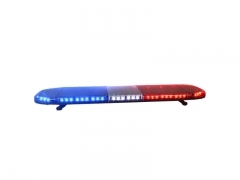 The SKY-8900E Light bar is a popular lightbar for America and Europe market.It’s a 360 degree wide visibility led warning lightbar.Low profile and High performance Light bar. 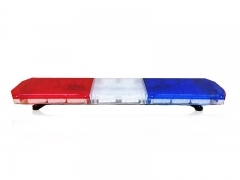 Magnetic mount LED Beacon; Voltage 12V or 24V DC. 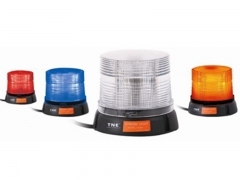 All safety colors for LED or outer dome are available.